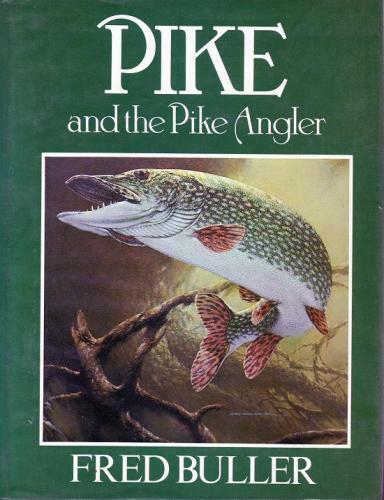 The revised and updated work on fishing for pike by one of the best in the business. 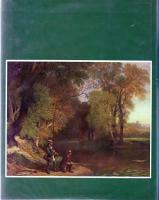 This edition contains the author's findings from trips to the USSR, Poland, Germany, France and Canada. 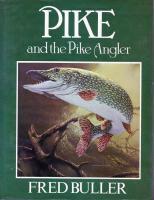 Divided into three parts the first deals with the natural history of the pike, the second with big captures and the third with technique.